Why is It Important to use VPN in Kazakhstan? Traveling to Kazakhstan? Excited to see its beautiful mountain ranges and lush valleys? If you are planning on uploading your site seeing and staying connected with friends and family through social media, it is crucial for you to know that Kazakhstan is still relatively new to having internet for everyone. Affordable technology has only been around for a few years in Kazakhstan. Internet access is now available to approximately 60 percent of the populous. Despite the growing numbers of online users, the Kazakh government doesn’t allow for freedom of expression. They use surveillance software and restrictions to keep activists and journalists from posting unfavorable information. Kazakhstan residence need a secure way to get past the prying eyes of those who would seek to keep them in the dark to enjoy the full spectrum of the internet. The use of virtual private networks aka, VPNs does just that. When using a VPN users “tunnel” out of their country and connect to different servers around the world. This gives Internet users access to content that may be geo-blocked as well as gives them access to other content like Netflix, Hulu, and Amazon just to name a few. The communications between you and others and all online activities are secure, and away from the prying eyes of the government. If you don’t know what type of VPN to look for or don’t’ want to put in the time to research for one, you’ve come to the right place. Below are our top 5 recommended VPNs. 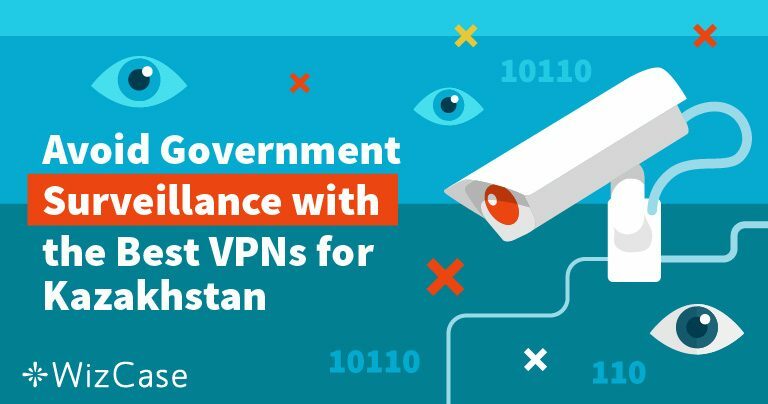 Continue reading to learn more about our top 5 recommended VPNs for Kazakhstan and see if one of these VPNs will work for you. In Kazakhstan, privacy is an important selling point. ExpressVPN offers their consumers absolute protection against outside snooping. The company has a “no logs” policy meaning they have no records of who connected to which server, how long you were connected, or where you went online while using their software. ExpressVPN protects their users with 256-bit AES encryption. ExpressVPN prides itself on being one of the fastest VPNs on the market. With over 2000 servers in over 60 countries, users can connect without worrying about lag time due to server crowding. Those interested in streaming videos from geo-blocked locations will have no problems. With ExpressVPN, families don’t have to worry about purchasing multiple licenses. This service allows up to 3 multiple simultaneous connections. 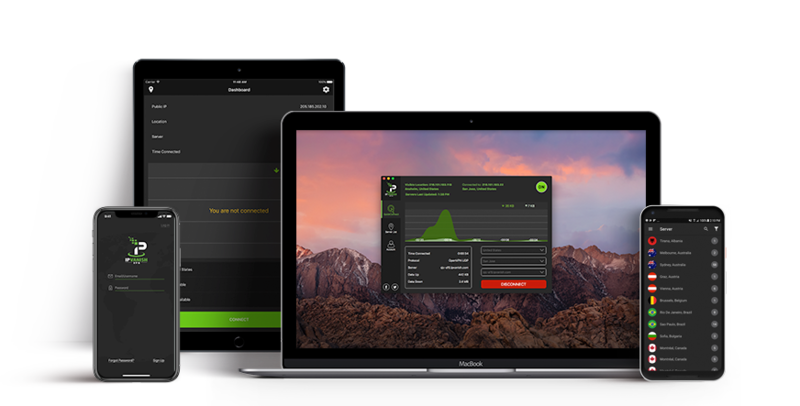 ExpressVPN also provides a 30-day money back guarantee making it easy to try them out without having to commit to them. 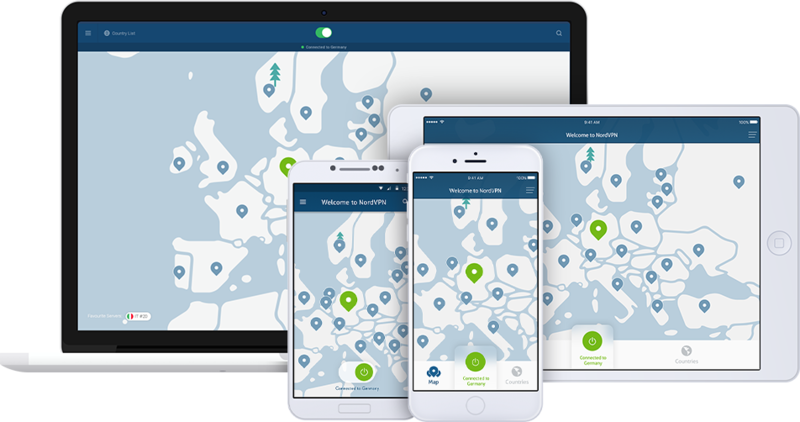 NordVPN is a simple program that is ready to go as soon as you install it, making it perfect for the novice VPN user. 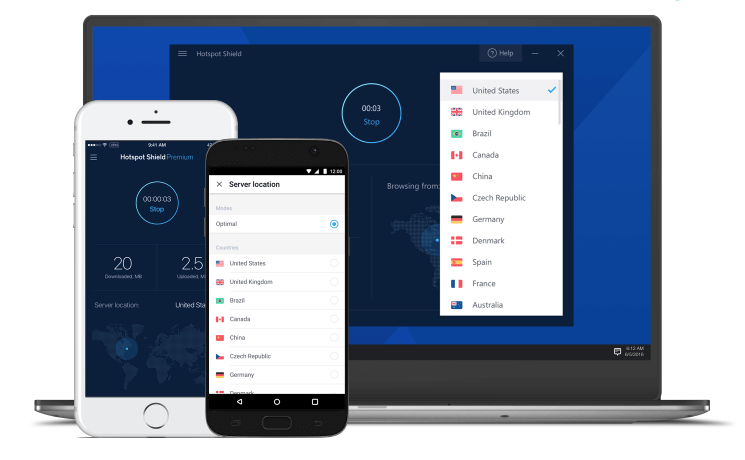 For those that are more tech-savvy, NordVPN made it configurable for those who want a little more control over their software. Also, with NordVPN’s parental controls you can limit your children’s activities online. NordVPN uses 256-bit AES encryption for security. They also offer a kill switch feature which blocks internet connection in the event of VPN signal disruption. With PureVPN, users can connect to any one of their 2000 servers and enjoy complete privacy while online. They use 256-bit encryption, one of the most reliable encryption protocols available. They also do not keep logs or monitor online activities. Users connect using OpenVPN by default but may opt to use PPTP or L2TP connections if you choose. However, OpenVPN is a stable connection. PureVPN offers unlimited bandwidth, a big selling point for those wishing to access streaming services that use a lot of data. PureVPN also provides applications for all major operating systems such as Windows, Mac, iOS, Linux, Android, and BlackBerry. Families can also connect up to five devices simultaneously. Unlike other VPN services, PureVPN offers live chat with their customer service technicians. They are quick to respond and available 24/7. If there is an issue with their software, using live chat allows technicians to gain access to the software and fix it for you. For users in Kazakhstan, IPVanish helps them access the internet without being tracked. Their “no logs” policy keeps outside influences from demanding to know who is online and where they are going. They also use 256-bit AES encryption. Along with encryption users can connect using OpenVPN, PPTP, and L2TP protocols. IPVanish has over 1000 servers in over 60 countries. Users can choose from more than 6000 IP addresses to ensure they get the best connection available. There are no restrictions on switching servers. They also offer unlimited bandwidth on all their subscription plans. Families can take advantage of IPVanish’s up to 10 multiple device services with one license. Hotspot Shield offers Kazakhstan users a unique opportunity to remain completely anonymous while they are online. Unlike other VPN providers, this company allows you to sign up and pay without giving your actual name or email address. They accept gift cards from many major corporations, such as Starbucks, Target, and Best Buy to name a few. This allows users to prepay for services without giving out their information. Hotspot Shield doesn’t keep connectivity or usage logs either. Users looking for a simple software find that Hotspot Shield doesn’t require complex configurations to work. Instead, you just install the software, and it is ready to go. Not all VPN services work for every user. Many of these providers offer limited free trial periods or money-back guarantees. If you are not satisfied with one service, don’t be discouraged. A different provider may meet your needs. Try them out today and see which VPN works best for you when you’re in Kazakhstan. Here’s to safe travels!